KEWANEE — Video gaming has become big business in Illinois, with nearly $20 billion being wagered each year in the state’s video gaming terminals. So how has this new gambling opportunity impacted the state’s riverboat casinos? 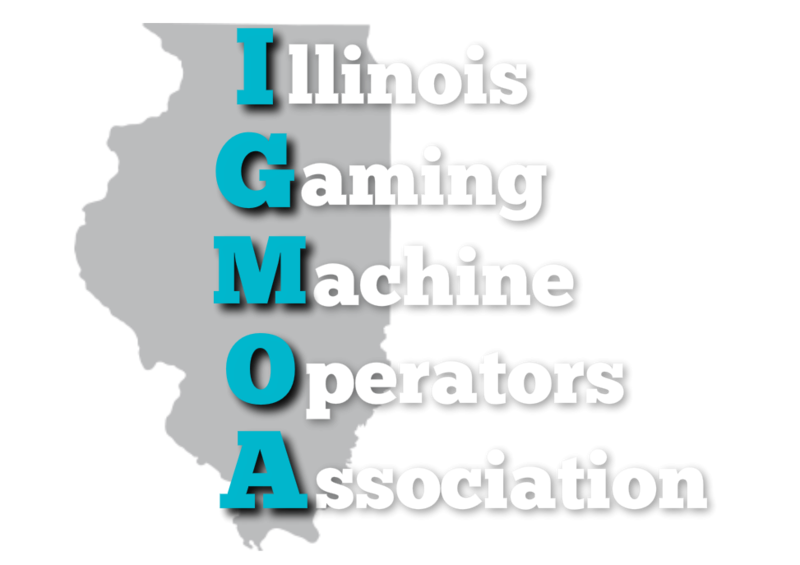 Since video gaming was legalized in Illinois in 2012, revenues from the video terminals has increased each year. And in that same period, the 10 casinos in Illinois have had decreasing revenues. Swoik said revenues at the casinos are off more than 40 percent from their peak in 2008, but not entirely because of video gaming. In 2008, he said, the state banned smoking in public places. That caused casino revenues to drop 20 percent. Video gaming only increased the revenue decline, Swoik said. Revenues are down, in part, because attendance is down at the riverboats. Swoik said total riverboat admissions in Illinois have declined by about three million. While none of the casinos have gone out of business, Swoik said, they have cut down on “promotions, giveaways, that sort of things” that are intended to lure players to the riverboats. Swoik, who lives in Springfield, said his city has the most video gaming locations of any Illinois city. “There’s streets here that look like the Las Vegas strip,” he said. In fact, Illinois has three times as many places to gamble as Nevada has. Governor-elect J.B. Pritzker has said he would like to see an increase in legal gambling in Illinois, and has mentioned sports betting as a possible area for expansion. Except for Internet-based gaming, Swoik said, casino operators don’t like the idea of expansion. And the riverboat casinos are the venue from which the dollars have been moving in recent years. NextFULTON Gambling in its future?